T o accompany our local and farm produce we have a great range of interesting and healthy speciality foods for the keen cook. We specialise in products that are GM free, Organic, and where possible Gluten free. We have a very popular selection of flours and yeasts from Wessex Mills, including gluten free flour. 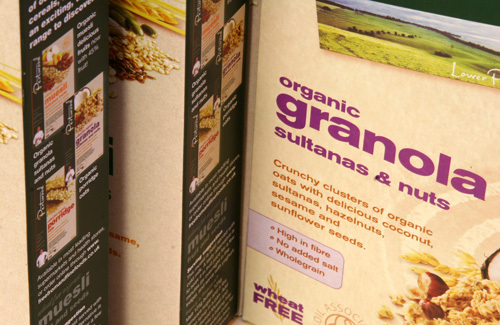 Organic, and in some cases, gluten free cereals, dried pastas including organic pasta and kids organic pasta, rices, ready made sauces, and condiments and jams. 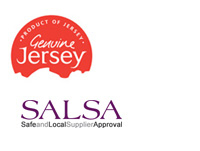 We also have a selection of soups, pulses and beans, juices, squashes and crushes, cakes, organic Jersey cider…. The shop is open 8.30 to 5.30 Monday to Saturday, and there is ample parking in the courtyard.